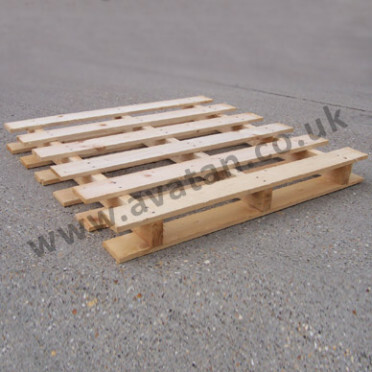 Pallet collars manufactured to suit all sizes of pallet. 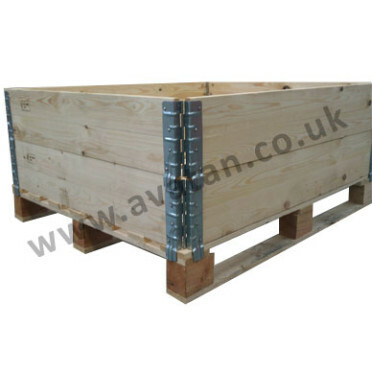 With hinges on all four corners this timber collar folds flat for empty storage and transport. 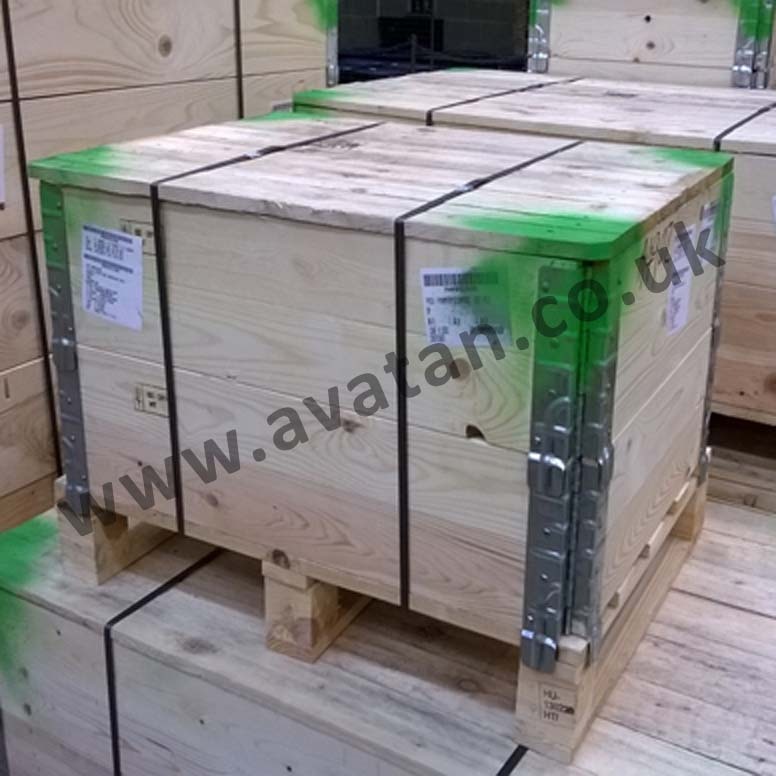 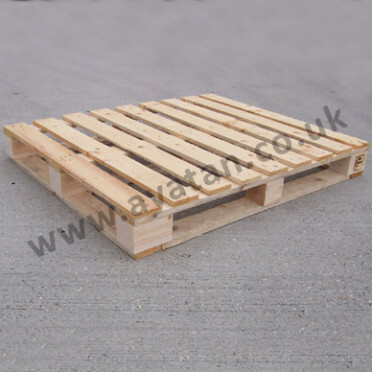 In 195mm high modules collars may be stacked upon each other to convert a timber pallet into a secure and stable box. 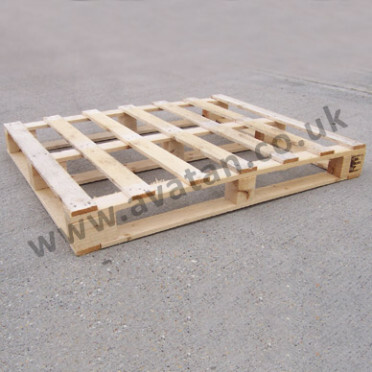 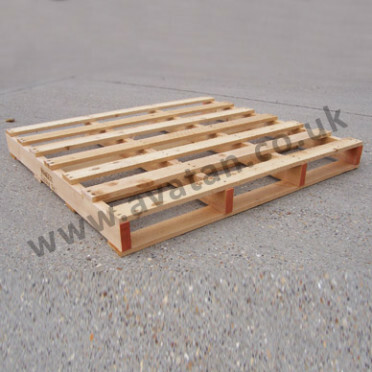 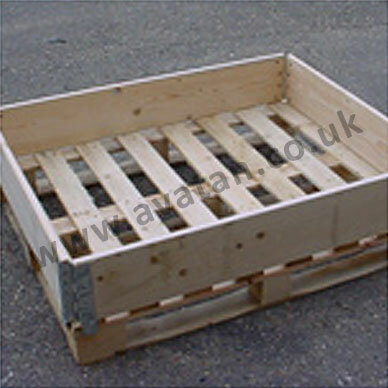 Available for Euro pallets 1200mm x 800mm or UK pallets 1200mm x 1000mm pallet sizes. 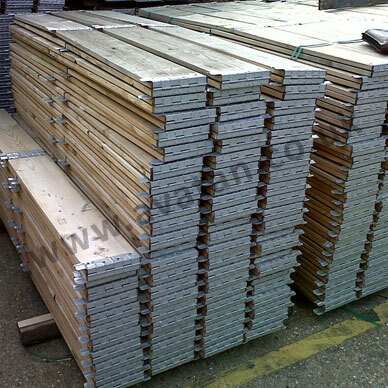 Collars may also be supplied with softwood pine, chipboard or plywood removable lid.